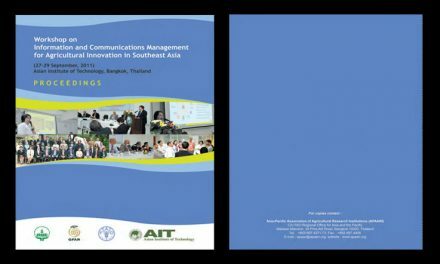 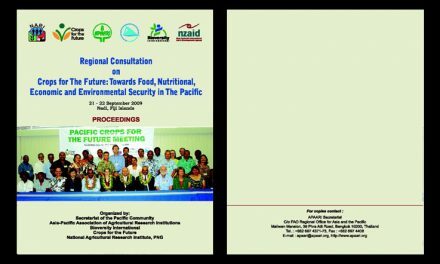 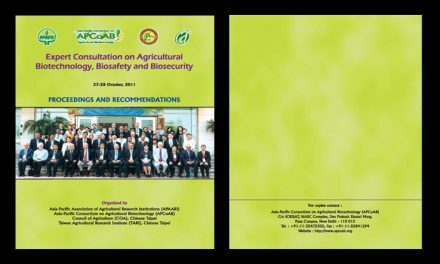 The foundation of Asia-Pacific Agricultural Research Information System (APARIS) was laid during an Expert Consultation on the Development of an Asia-Pacific Agricultural Research Information System organized by APAARI in November 2000 at Chiang Rai. 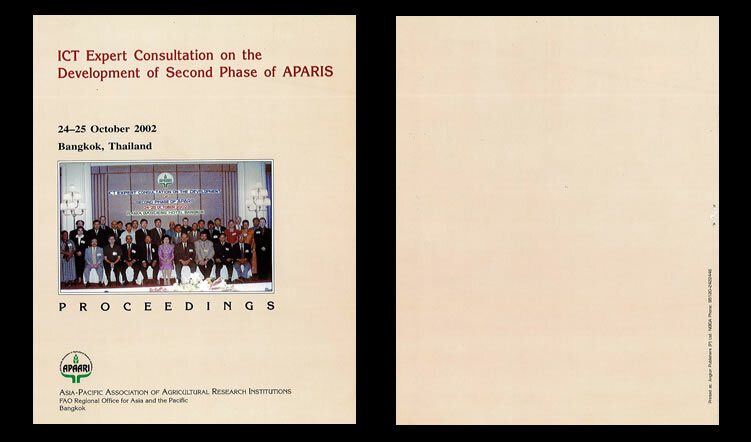 In this meeting a profect profile of the APARIS as a regional information system was developed. 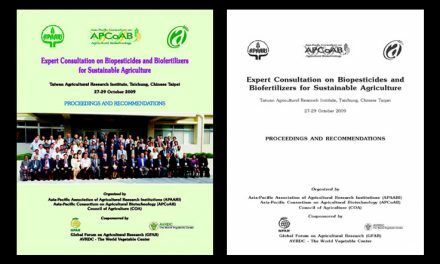 Download the link below to read more.